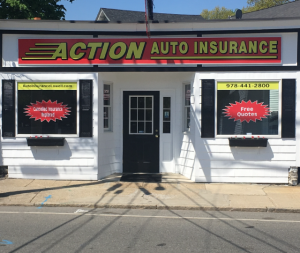 Action Auto Insurance Agency is an independent insurance agency and our goal is to provide our customers with quality insurance choices. In addition to the Progressive Group of companies, our agency also represents many other carriers, which include those you see below. This gives us the ability to prepare competitive quotes from several companies, allowing you to compare prices and coverage options to get the best value.